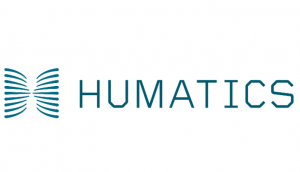 Humatics Corporation, a Waltham, MA-based developer of microlocation products and software, raised $28M in Series A1 financing. 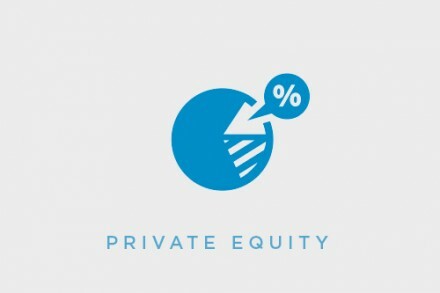 The round, which brought total financing to more than $50M, was led by Tenfore Holdings, with participation from Blackhorn Ventures, JCI Ventures, Fontinalis Partners, Airbus Ventures, Lockheed Martin Ventures, and Presidio Ventures, with Silicon Valley Bank providing a debt facility. The company intends to use the funds to expand operational capacity at its new 25,000 square foot headquarters in Waltham, Massachusetts and to scale production of its KinetIQ 100 peer-to-peer ranging product and accelerate time to market for its KinetIQ 300 product for 3D positioning. 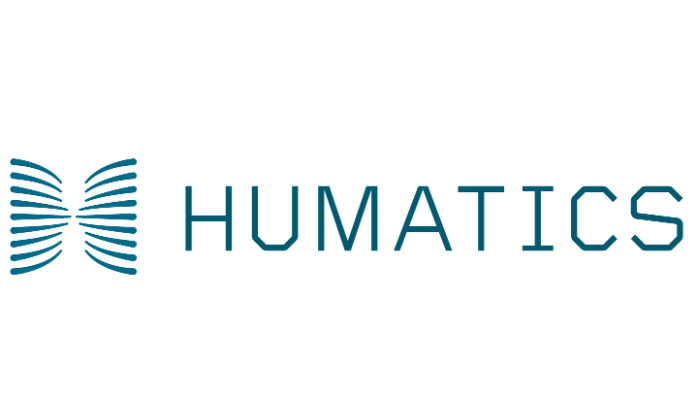 Led by co-founder and CEO David Mindell, Humatics is advancing microlocation products and analytics software for people and machines to locate, navigate, and collaborate in the connected world. With its architecture and application programming interfaces (APIs), the company’s Spatial Intelligence Platform powers a growing ecosystem of new position-based products and services in huge markets, including industrial automation, next-generation construction, autonomous vehicles, and smart cities.